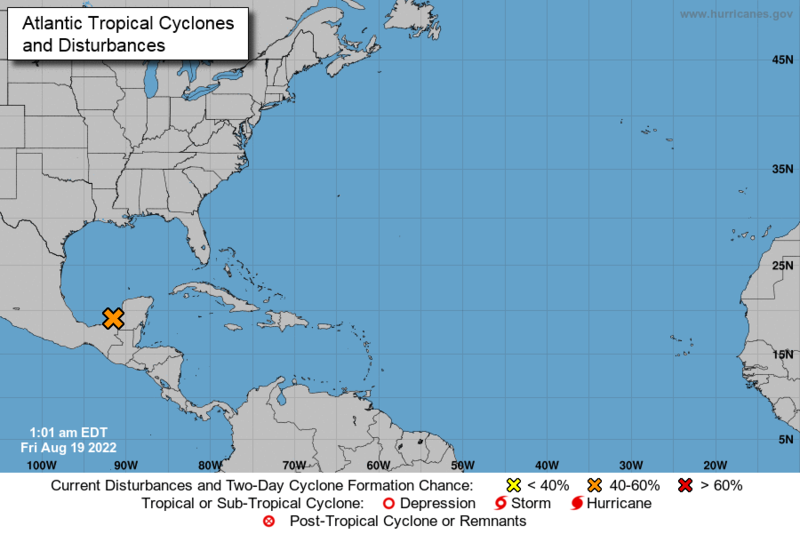 The Atlantic Hurricanes page has been viewed 423 times. This page was generated in 0.16251 seconds using 12 queries. This page consumed 942.93 KiB of memory during its creation.